Was just notified via email. That Jcrew has launched a new line. 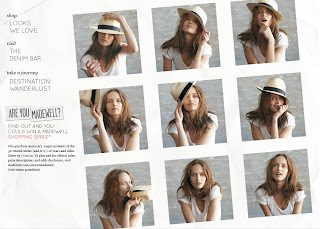 They call it Madewell, and it's to die for!